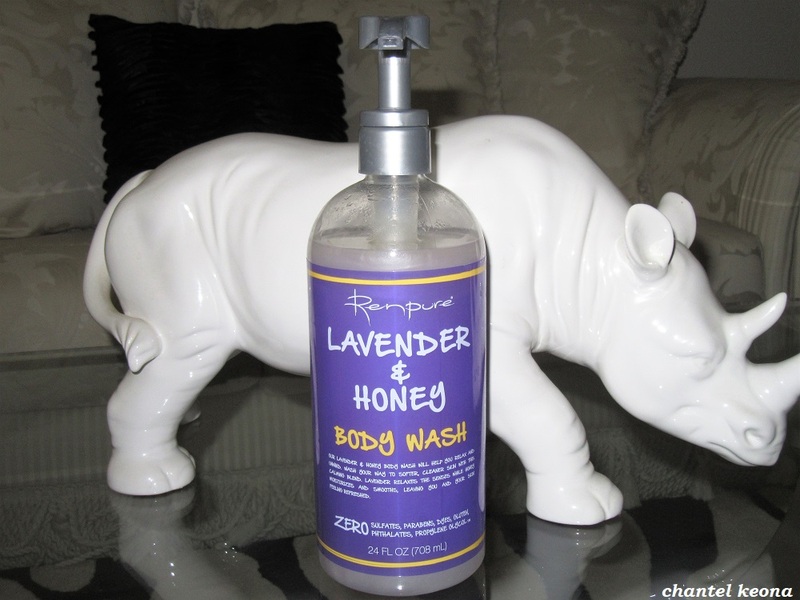 Happy Beauty Friday! Lets end the week with a beauty review, about a week ago while browsing my local Walmart with my twin sister I needed to purchase new mascaras and of course I only wear Maybelline mascaras-in my opinion they hands down have the best mascaras ever. 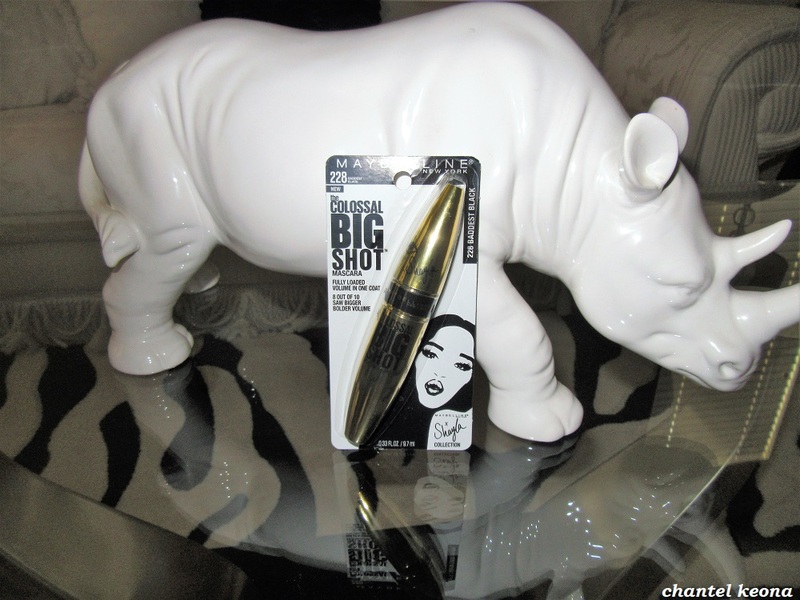 I was super excited to try this mascara because it was a collaboration between Maybelline and one of my favorite youtubers Shayla. I’ve been wearing it for a little while now and I’m ready to share my thoughts so keep reading for all the deets. Happy Beauty Thursday! I told y’all I would be back with more beauty reviews and it was time for me to toss out my old mascaras-they expired and I thought this would be a great excuse to buy some more makeup LOL and of course share all of the details with you guys. So, let’s jump right into it. 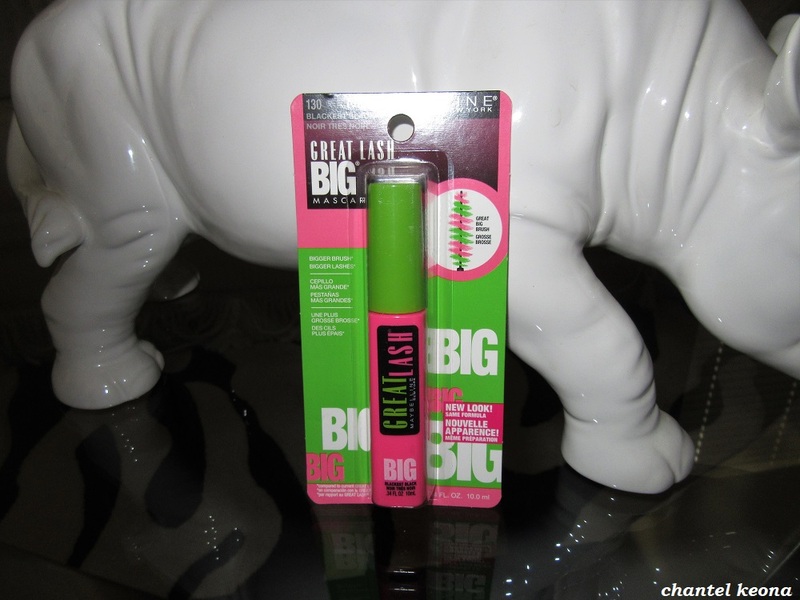 I purchased this Maybelline Great Lash Big Mascara and if you are interested in knowing if I love it or not, then keep on reading for all the deets. Happy Style Wednesday Queens! I hope this week is being kind to you. Lately I have been really feeling the color yellow so when I saw this top at DD’s Discounts while shopping with my mom I knew I had to have it, the color alone sold me but once I saw that it said QUEEN on the front, I was like yasssss, I need this in my life. I paired this top with denim shorts and boots. This outfit is perfect for a laid back day. Keep reading for all the deets. Happy Beauty Tuesday! 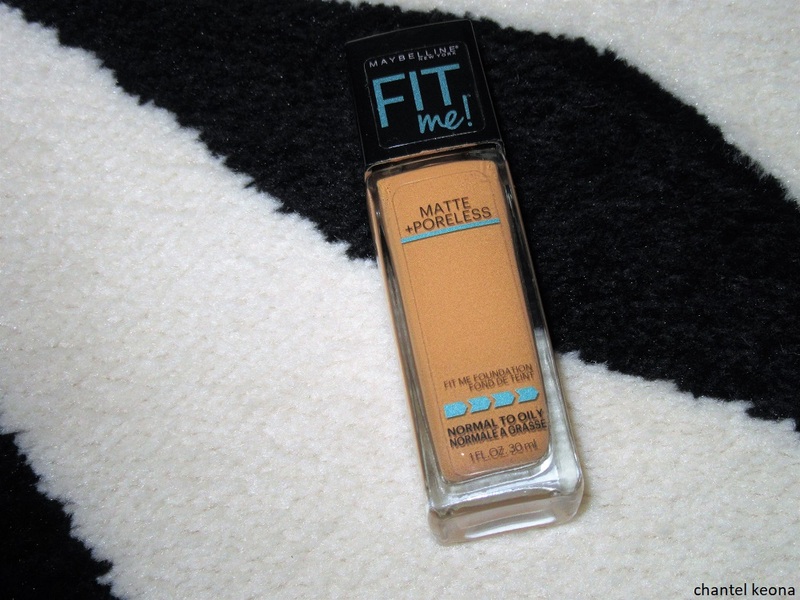 I’m back with another beauty review featuring a fabulous foundation from Maybelline. I purchased this foundation a few months ago from my local Walmart and I have been wearing it faithfully every time I wear makeup. This foundation is so good and I love how it looks on my skin. Keep reading for all the deets.